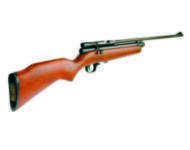 Webley Rebel air rifle. 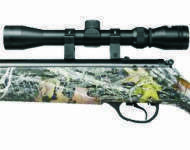 Compact pump action recoilless air rifle from Webley. 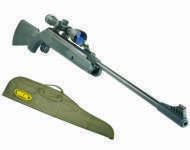 Webley air rifles for sale in Leicestershire, Derbyshire and Nottinghamshire. 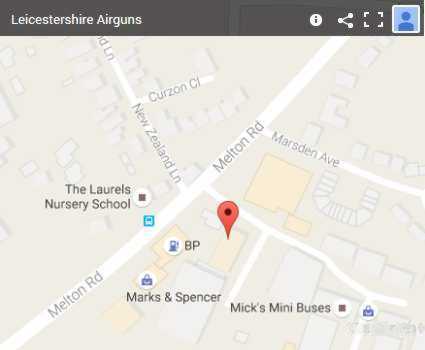 Leicestershire Airguns can deliver your new Webley air rifle using our own local air rifle delivery service.